Turn Key!!! Completely Remodeled Home From Top To Bottom. New Roof, New Windows, New Boiler. 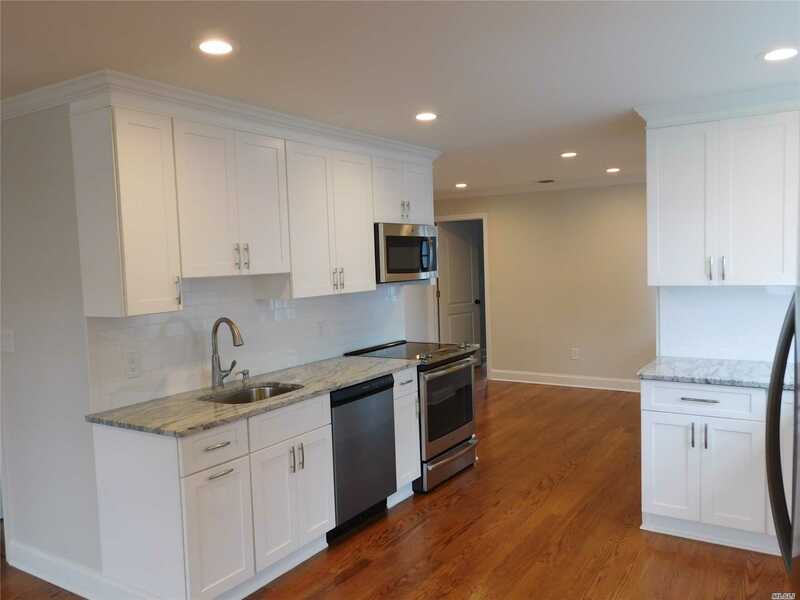 Crown Moldings, New Doors, Wood Floors, Hi Hats, New Siding, New Driveway, Beautiful New Kitchen With Granite & Stainless Steel Appliances, New Bath, Hardwood Floors, 200 Amp Service, Cac, Plenty Of Storage & 1.5 Detached Garage - Convenient To All, Shopping, Restauranrts, Transit, Parkways. Tax Grievance In*Recent Tax Impact Notice Reduction To $7690.00!! !